What’s unique about Be Glamourous Hair Extensions? We use superior materials that are carefully sourced by our partners around the world, specially selected for its maximum quality,shine and longevity. 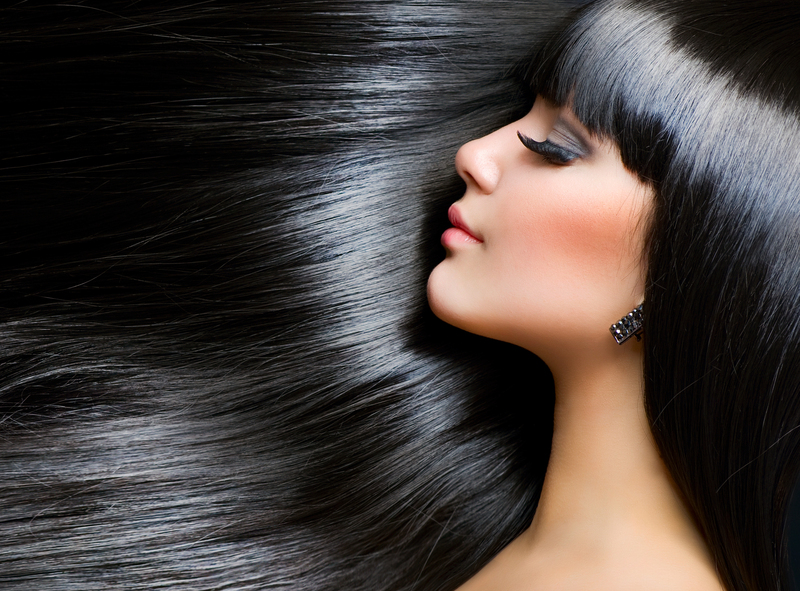 Our hair extensions are madewith only the highest quality (AAAAA) 100% remy human hair. No blends or synthetics! Be Glamourous Hair Extensions are the World’s thickest, most luxurious and glamourous hair extensions. The extensions are thick from top to bottom, shiny, super soft, don’t shed and are tangle free. Even after many washes and dying the hair, the hair will still have an amazing quality! We have many lengths and beautiful colors to choose from. Even if your hair colour is slightly different, Be Glamourous Hair Extensions blends amzingly well as it made with a multi-tone adapt colouring system. 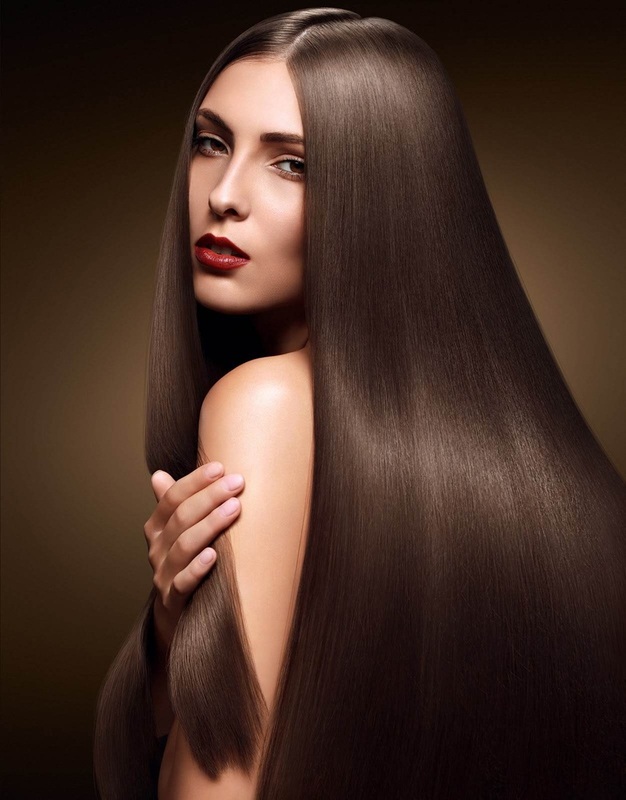 Are you looking to add volume, length and Glamour to your hair? And not pay a salon fortune? Our extensions are the answer! 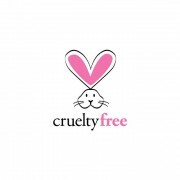 They look natural and can be straightened, curled or applied just the way they are. All extensions are hand made. Undetectable clip in extensions are the invention of the founder of Be Glamourous. Normal clip in extensions are pieces of machine made weft, where they sew the clips on. Be Glamourous Clip In Hair Extensions are handmade on pieces of ”skin”. The extensions are completely natural looking and undetectable. Even if someone were to run their fingers through your hair, it is unlikely that they would really feel or see the addition. The hair looks like it’s growing from your scalp. The set is divided into only 8 pieces.That means you get triple density and less clips on your head. Each of the pieces is designed to follow the natural curvature of your head and made with a flexible and secure shed free weft which makes them comfortable and undetectable. We use proper size rubberized silicone covered u-shape clips which are carefully hand sewn provide you with comfort and security. You will not have to be worried that they will snap or slide out of your hair. Thanks to its u-shape, the clips will follow the natural curve of your head and will lay flat. We use a seamless, flexible and invisible technology. Our clip in hair extensions are a DIY (do it yourself) makeover on the comfort of your home and in just 5 minutes! Short hair and bad hair days are so yesterday!!! Be Glamourous! What’s unique about Be Glamourous 3D Lashes? Our 3D Lashes are custom designed and handcrafted to exacting standards, for the most discerning clientele. Our meticulous obsession to every detail happens to be shared by celebrated professionals and beauty experts around the world, enabling the wide-spread adoption of our lashes. The Be Glamourous lash collection is a bespoke experience, and it’s redefining the very definition of false eyelashes. A true gold standard. Be Glamourous 3D Lashes ranges in length and volume and offers a style of mink lashes to suit every woman’s unique style & personality. From day to night and everything in between, there is a lash option just for you. Be Glamourous 3D Lashes provide a stunning, timeless look unachievable by using mascara alone or synthetic alternative. Be Glamourous 3D Mink Lashes are made with genuine mink fur that are hand combed and hand assembled to ensure quality and durability in every lash. Our mink lashes are also lightweight and constructed with a cotton 3D band for ultimate comfort. Be Glamourous 3D Mink Lashes has naturally tapered tips which are similar to an actual human eyelash shape. Each individual strand is ultra-soft, lightweight,virtually indistinguishable from human eyelashes and stay beautifully curled. The result – the most naturally alluring and luxurious lashes you will ever experience. We also have lashes for our Vegan Dolls, our Be Glamourous 3D Faux Mink collection. Our Faux Mink lashes are made of silk like luxury fibers. Be Glamourous 3D Lashes enhance and define your eyes, giving you a soft, elegant, voluminous or natural look. What set our 3D Lashes apart are their unparalleled softness and the ultra natural appearance that cannot be imitated by any other material. The lashes are diamond black, full, lucious and luxurious. Always the go to lashes when you need to look your best or wanting that extra attention. Although the price is high you really do get your money worth because it feels and looks natural and can be reused up to 30 times. Our lashes are easy to use, also for those who have no or less experience with applying lashes. What makes our lashes easy to use compare to other lashes, is that our cotton band is 3D, so the band is pre-shaped. Be Glamourous 3D Mink Lashes are also ideal using instead of lash extensions. We also have band-less lashes. Be Glamourous 3D Lashes are great for everyday wear, especially occasion when you need to look your best. Reuseable up to 30 times, Be Glamourous 3D Lashes are the softest, most natural looking way to make your eyes standout! Your Be Glamourous order is shipped from our warehouse located in The Netherlands. We ship Monday through Saturday, excluding Sundays and holidays. We ship worldwide! No unexpected prices. Our prices are as is. Our shipping fees can be found here. All transactions are processed through PayPal, which is a secure form of payment. 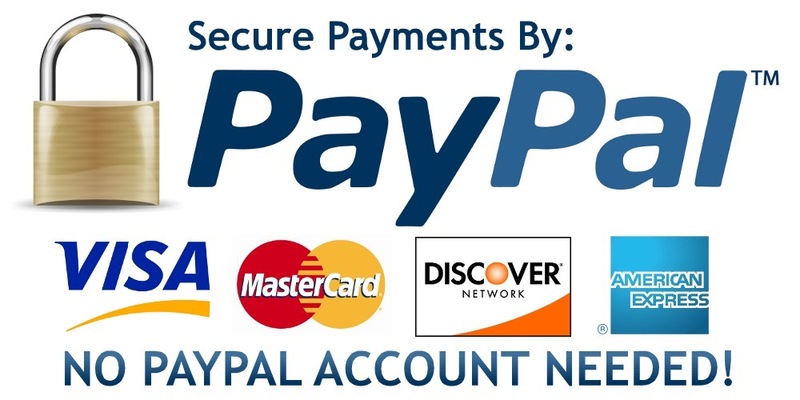 You do not need a PayPal account to use their payment service. We provide you with topnotch support focused on you, because every Glamourous Doll is an exclusive person herself. Join the Be Glamourous society! SIGN UP to our newsletter and find out first about our sales, specials, updates and giveaways.